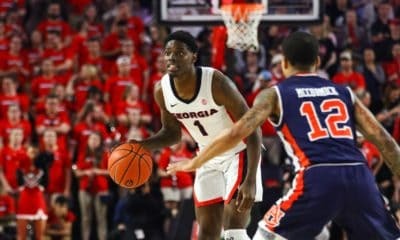 Kentavious Caldwell-Pope scored 22 points, but the Georgia Bulldogs lost to the Alabama Crimson Tide 74-59 in both teams’ SEC opener Saturday night. Caldwell-Pope, who led all scorers in the game, also had four steals and three rebounds. Gerald Robinson scored 11 points and Nemanja Djurisic added 10 for the Dawgs in the losing effort. 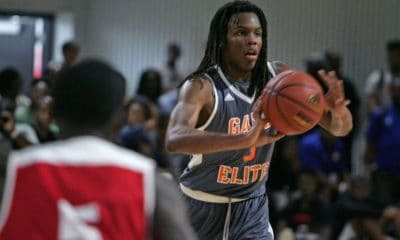 Georgia was without forward Marcus Thornton for the third consecutive game. 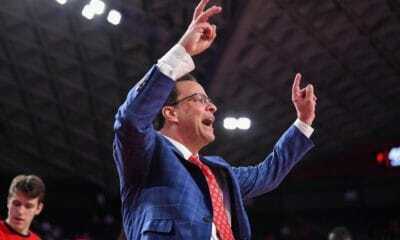 He underwent surgery on December 27 after injuring his knee against Furman. Thornton’s absence hurt the Bulldogs as they were outrebound 31 to 17.  The Bulldogs trailed the Crimson Tide 38-26 at the half. But a 5-2 run to open the second followed later by scores from Djurisic and Caldwell-Pope cut Bama’s lead to only six points with eleven minutes remaining. UGA would close to within five after free-throws from Caldwell-Pope, but the Tide then went on a 9-0 run to put the game out of reach. The Bulldogs (9-6, 1-0 SEC) finished the game shooting 40.4% (21.52) and 23.5% (4-17) from three-point range. 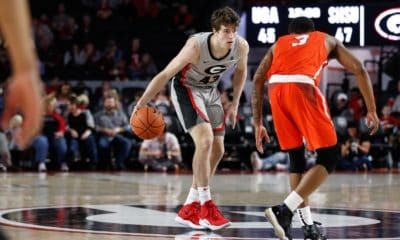 Georgia’s next game is Tuesday at the #14 Florida Gators (12-4, 0-1 SEC). The game tips off at 7:00 p.m. ET and will be televised by ESPN.